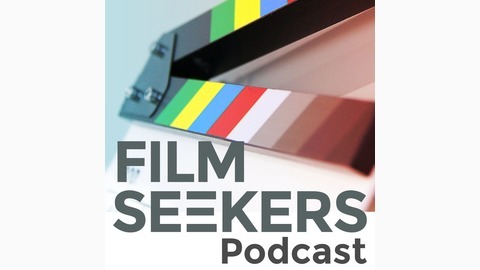 The FilmSeekers podcast covers film news, festival coverage and reviews films, documentaries - whether they are art house, vintage or the latest releases. We feature the UK Box Office Top 10 and have our very own quiz for guests. We aim to take you to films outside of your comfort zone from across the world. We're fun and informative, with a side of good humour. Join us. We Seek Films. 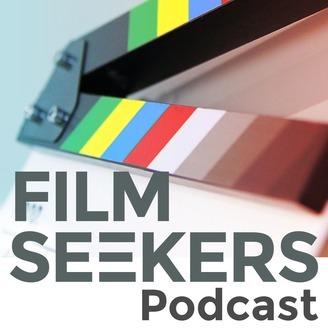 FilmSeekers.com. Thank you for downloading and listening! 03:45 Isle Of Dogs and Wes Anderson - Cultural appropriation? Many thanks to our special guest Carrie Lynn Evans! Available on all good mp3 purchasing sites.